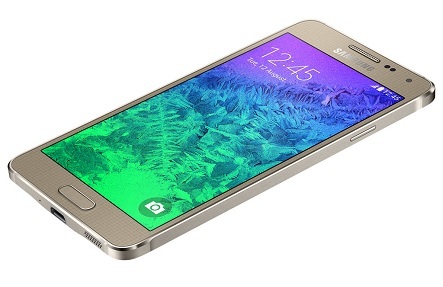 At Phone Ninja we offer repairs for the Samsung Galaxy Alpha including our speciality — screen replacements. Samsung has developed a lot of successful products in the smart phone industry and Phone Ninja has always been right their providing our customers with the best phone repair service in Perth. In fact no matter what issue you may encounter with your Samsung Galaxy Alpha device we have the technicians available to assist you. We are not just experts in screen repairs but also general diagnosis & other fixes. We use only top quality parts to ensure that your aluminum-framed Galaxy Alpha looks just as good as the day you bought it. At Phone Ninja we make sure that the repair process is as it should be — uncomplicated and professional. We also offer a 3 months warranty unlike other “hobby” phone repairers. So give us a call or just visit our stores for an expert diagnosis.